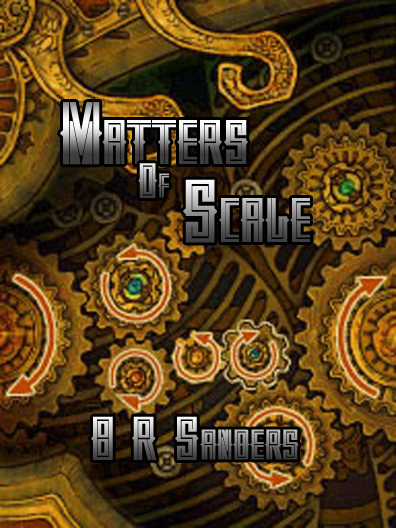 Matters of Scale was re-released on Patreon and is available to subscribers at the $1 level and up! Moshel has hidden himself away for years, trying to keep the emotions of others from driving him mad. It’s in mechanics alone that he can find relief, the reliable tick of clockwork his escape. It’s only when he meets his counterpart, Tovah, that he realizes all may not be as it seems in his world, and there may be a way to change it. It’s all a matter of scale. Read all blog posts about “Matters Of Scale” here.